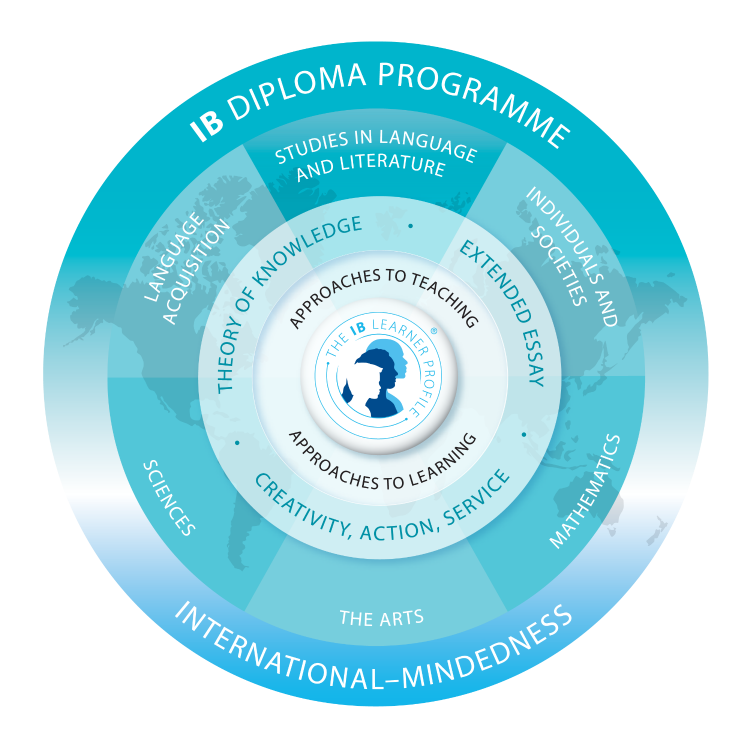 The International Baccalaureate® (IB) Diploma Programme (DP) curriculum is a rigorous, pre-university course for the highly motivated student. It offers a comprehensive and integrated academic program and provides the student an opportunity to earn college credits while in high school. 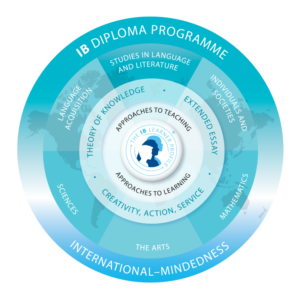 The International Baccalaureate Program provides students with the opportunity to acquire a depth of knowledge in literature, science, language, and other curriculum areas unlike other elective honor programs. The International Baccalaureate® Organization (IBO) has certified this magnet program at the high school level for Robinson High School.